A New Generation of Realtors! Do you ever wonder if the new generation of Millenials with there Tech Savvy intellect and cutting edge ideas might just have something to offer? The fact is, we do! We came out of the gate thinking outside the box! We are saying, No More Boxes! Let’s open up the world to Global Possibilities right here in our own Front Yards! Because after all, we are all on this planet together. We place emphasis on producing meaningful work, finding a creative way to solve problems and have a preference for immediate feedback. In Real Estate this means that we want results! We are not going to leave you wondering and We will find a way to Make it Happen! The time has come to roll with the changes of this new generation and embrace to golden age of cyber space, technology and science. Bridge the gaps in cultures around the globe and keep it real in the Real World. Posted in UncategorizedLeave a Comment on A New Generation of Realtors! A professionally installed and monitored home security system is a nice addition to your home’s defenses, but it shouldn’t be step one. 1. Keep your home well-maintained on the outside. Burglars want an easy target. 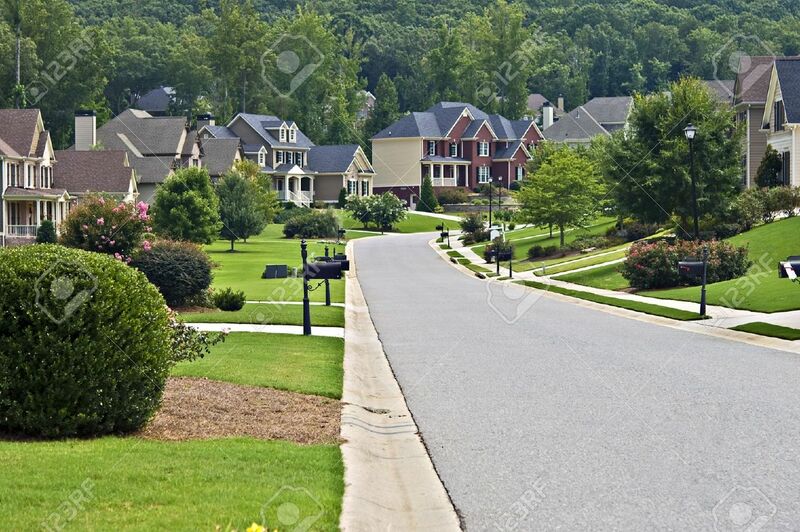 Stand on the street outside your house and ask yourself: Does my property look neglected, hidden, or uninhabited? A front door or walkway that’s obscured by shrubbery offers crooks the perfect cover they need while they break a door or window. To improve security, trim shrubs away from windows and widen front walks. 2. Install motion detector lights. All sides of your house should be well-lit with motion-activated lighting, not just the front. Simple motion-activated floodlights cost less than $50 each, and installing them is an easy DIY job if the wiring is already in place. 3. Store your valuables. Thieves want easy-to-grab electronics, cash, jewelry, and other valuables, though some are not above running down the street with your flat-screen TV. Most make a beeline for the master bedroom, because that’s where you’re likely to hide spare cash, jewelry, even guns. Tour each room and ask yourself: is there anything here that I can move to a safe deposit box? Installing a home safe ($150 to $500) that’s bolted to your basement slab is a good repository for items you don’t use on a daily basis. 4. Secure your data. While you probably won’t be putting your home computer in a safe anytime soon, take steps to back up the personal information stored on it. Password protect your login screen, and always shut off your computer when not in use (you’ll save energy, too!) Don’t overlook irreplaceable items whose value may hard to quantify, like digital photos. 5. Prepare ahead of time in case the worst happens. Take a photo or video inventory of items of value in your home, and store the file online or in your home safe. Check that you’re properly insured for theft. Note that high-ticket items in your home office, such as computers, professional camera equipment, or other business essentials, may require an additional rider or a separate policy.